"Absolutely first class. thank you." 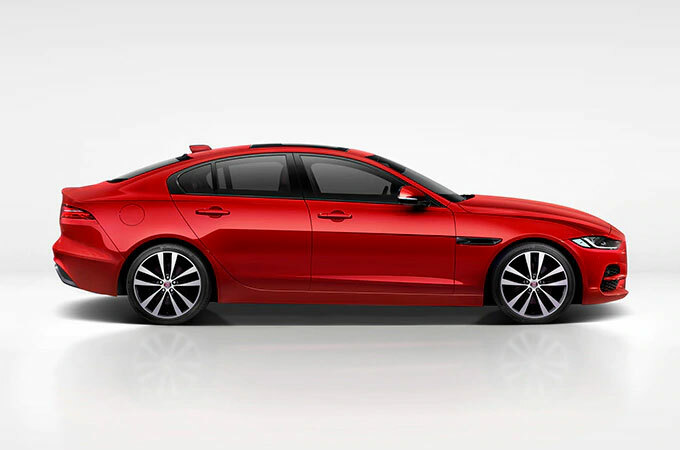 Read our customers' honest and impartial Jaguar XE car reviews and ratings to easily find your next car at Motorparks.